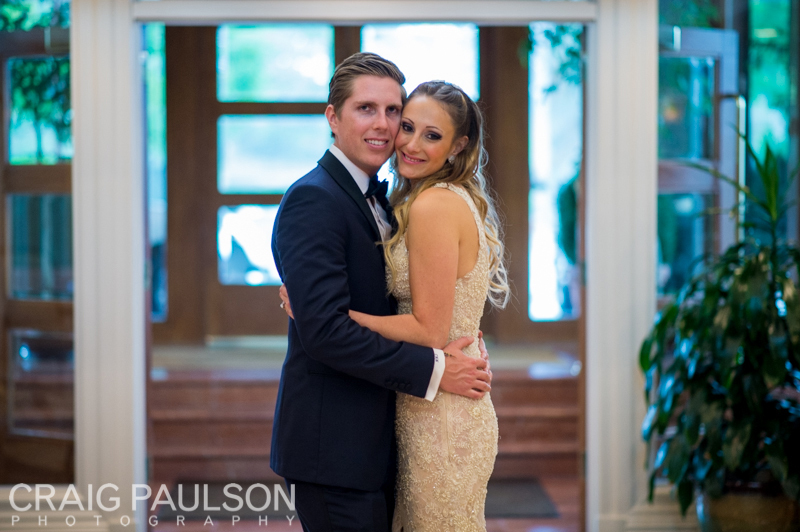 Andrea & Matthew had such a fun wedding at Glen Island Harbour Club. The entire wedding party prepped at the Renaissance Westchester, Andrea and her ladies getting hair and makeup done by La Voila Beauty while sipping on champagne while Matthew and his gents enjoyed brews before heading to the first look. 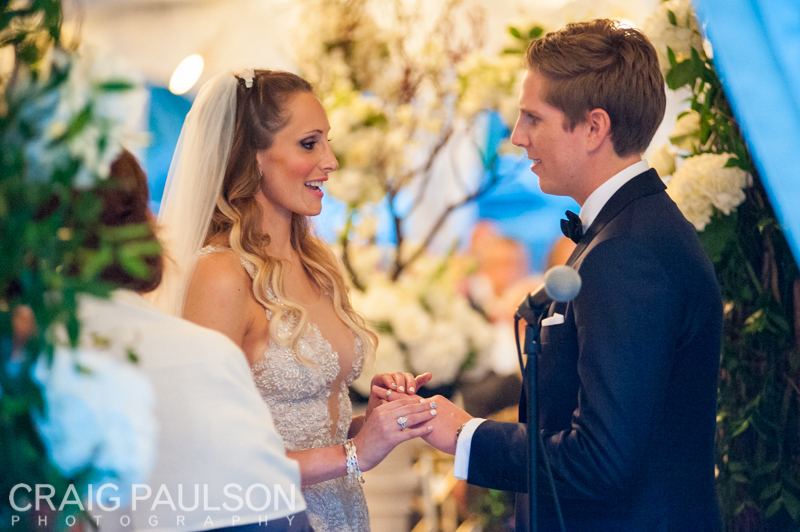 Matthew tapped Andrea on the shoulder to see her for the first time in her stunning Mark Zunino gown. Shortly after we took formals and bridal party pictures, followed by the ketubah signing and tented ceremony officiated by Rabbi Janet Roberts. Their reception was decorated with an amazing array of twinkling lights with the water as a backdrop right outside. 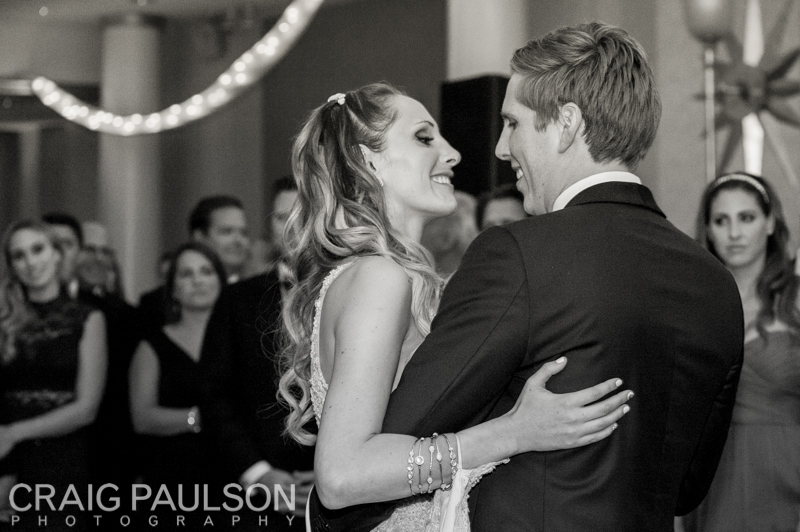 The newlyweds danced their way into the night for such a fun party kept going by none other than Hank Lane. Flowers by Arcadia Florists.